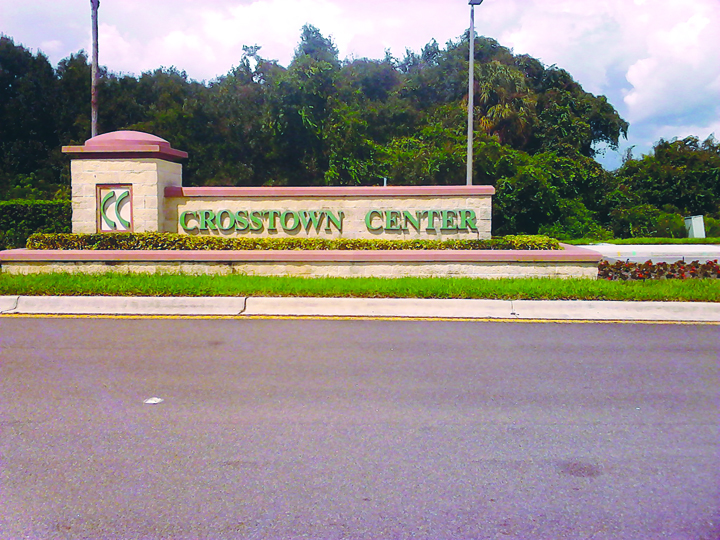 New jobs and new apartment homes to accommodate workers are coming soon to the Causeway Blvd. and Falkenburg Rd. quadrant of Hillsborough County just off U.S. Hwy 301. USAA will soon open a new headquarters, Progressive is again hiring, Bainbridge companies is getting ready to build new apartment homes and these are just a few of the signs of growth in that area. New industrial buildings, Bass Pro Shops and TopGolf megastores and more are also underway. Construction is progressing at USAA’s new 420,000 sq. ft. facility at the Crosstown Center, located on 9525 Delaney Creek Blvd. between U.S. Hwy. 301 and Falkenburg Rd. The new Tampa campus is part of USAA’s expansion announced last year that will expand its presence in Hillsborough County, creating up to 1,215 new jobs and $164.3 million in capital investment by 2019. More than 130 employees have already been hired since the beginning of 2014 and the hiring continues, reported Rebecca Hirsh, director of public relations. The facility is expected to be completed in 2015. Just south of USAA, Progressive also is currently in the process of hiring. 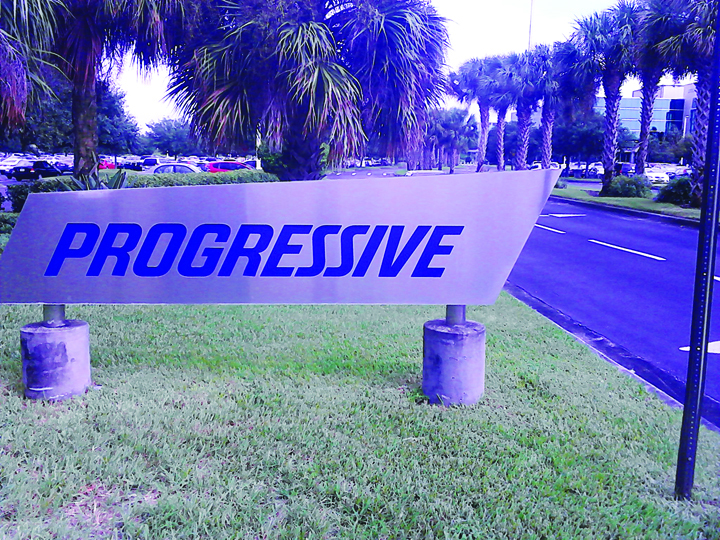 Progressive announced in September that it will be hiring for approximately 125 jobs at the Tampa Riverview location, according to Progressive Public Relations Representative Jeff Sibel. Positions include Inbound Sales Representatives, Customer Service Representatives, Claims Customer Service Representatives and Claims Customer Service Adjusters. All positions offer paid training and employees receive medical, dental, vision and life insurance benefits. To find out more about available jobs at Progressive or to apply, visit www.progressive .com/jobs. Nearby on the Southwest corner of I-75 and the Crosstown Expressway, Bainbridge Companies has started construction of a 256-unit apartment community on an 18-acre parcel of land. The plan calls for nine residential buildings, clubhouse, swimming pool, car wash and dog park. The Bainbridge Companies is a leading owner, developer and manager of luxury multifamily apartment communities in Eastern United States. Founded in 1993, Bainbridge is a fully-integrated family of real estate companies engaged in the development, construction, management and acquisition of residential and commercial real estate. Locally, Bainbridge Companies developed and owns the communities of Westminster Chase in South Tampa and Willow Brooke in the USF/Tampa Palms area. For more information, visit www.bainbridgecompanies.com.